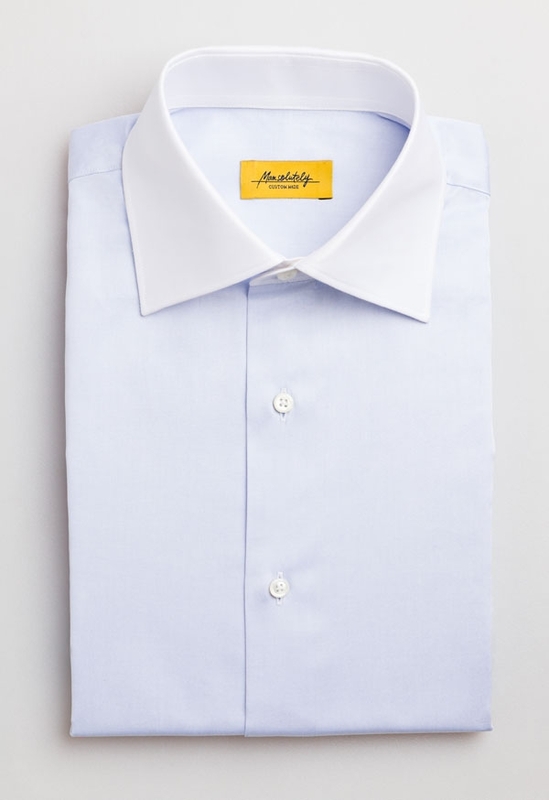 A male wardrobe essential, this bird's eye white & blue cotton made to measure shirt online has an extremely soft feel. 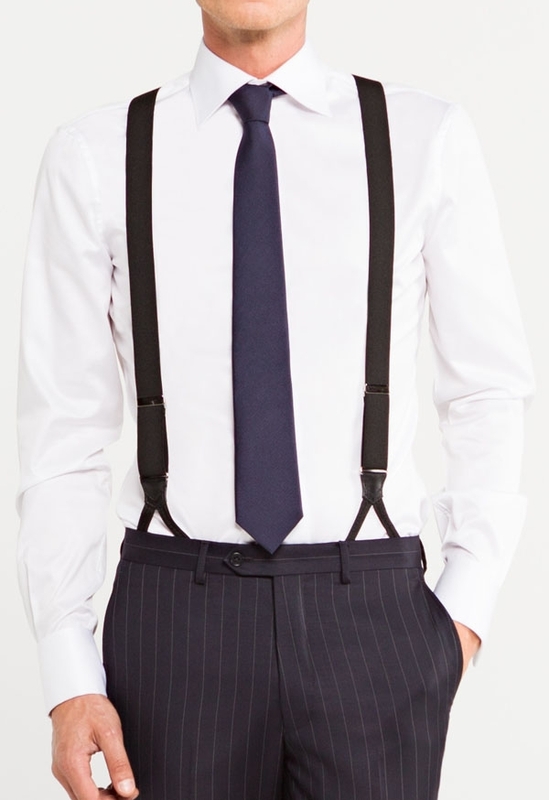 Perfect for cool weather, style it with a blue check suit and a burgundy tie. Corts Birdseye Shirt was added to your bag with your customizations. Corts Birdseye Shirt was added to your bag with default customizations.